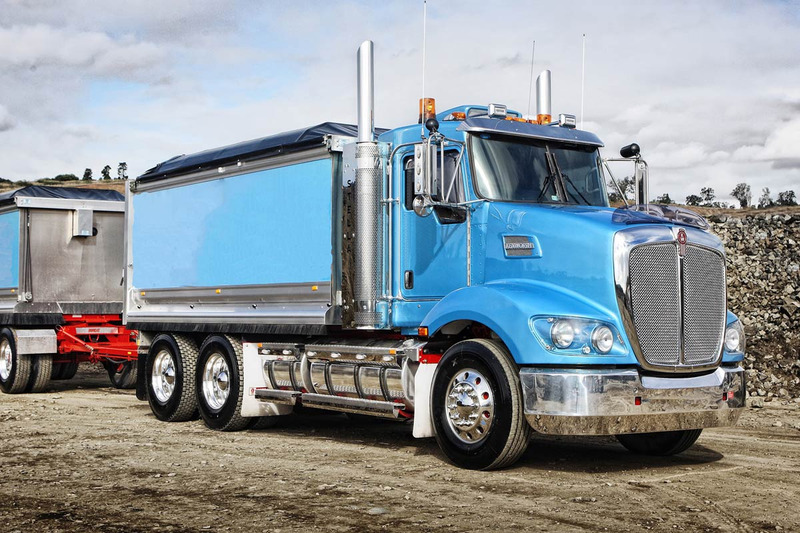 Kenworth’s T409 has been developed as a flexible and aerodynamic solution for maximum-length on highway operations, ideal for general freight or tanker operations. 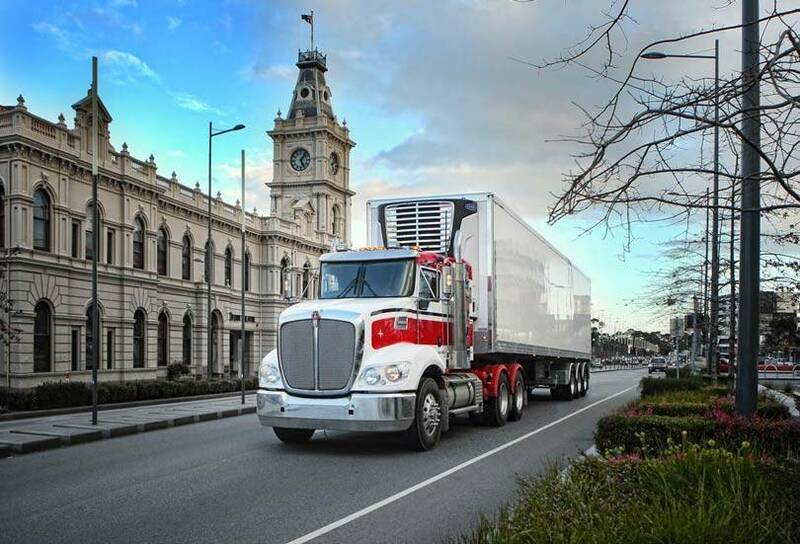 The T409 gives you the power of choice, with the option of a PACCAR MX-13 engine up to 510 hp and 1850 lb-ft or a Cummins X15 Euro 5 engine up to 550 hp and 1850 lb-ft. 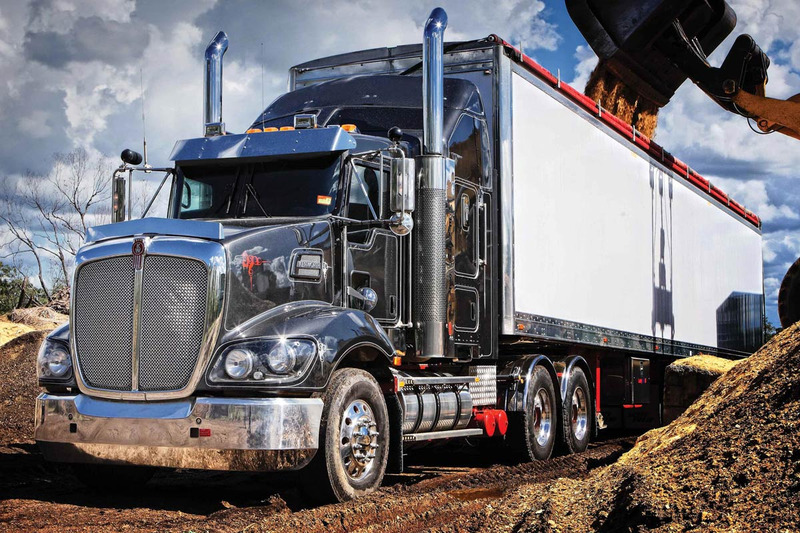 Optional in the T4 series is a 28” or 50” sleeper. 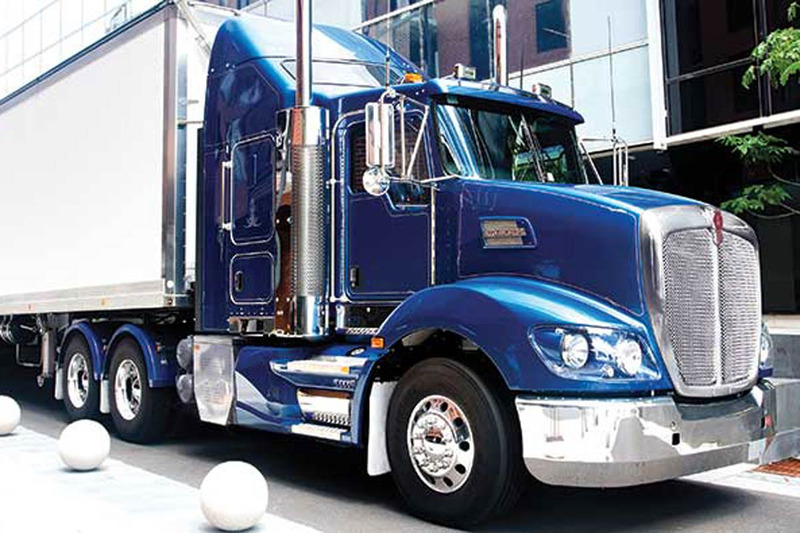 PACCAR MX-13 powered vehicles also offer a 36” sleeper option. The T409 is available in a 6×4 or 8×4 configuration. 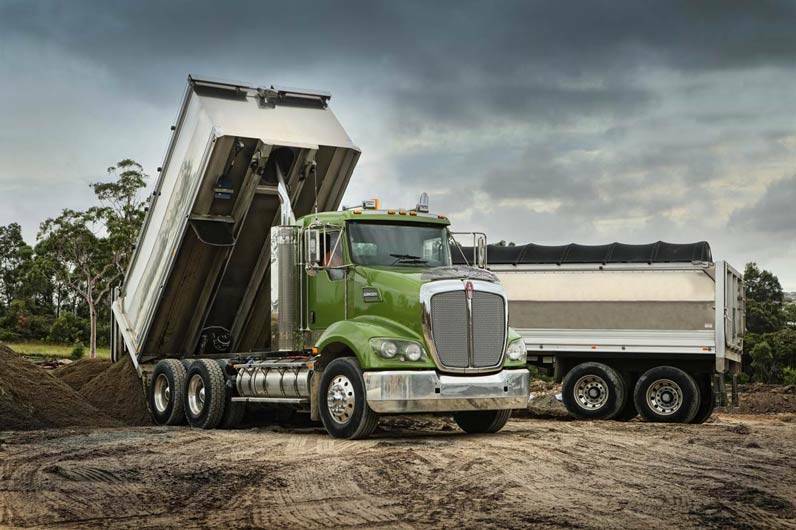 With optional horsepower and torque ratings up to 510hp and 1850 LBFT, the PACCAR MX-13 engine available in the T409, combines maximum power with a flat torque curve for outstanding fuel efficiency and vehicle performance. Together with the frame layout we have an extensive range of fuel tanks for a variety of applications. 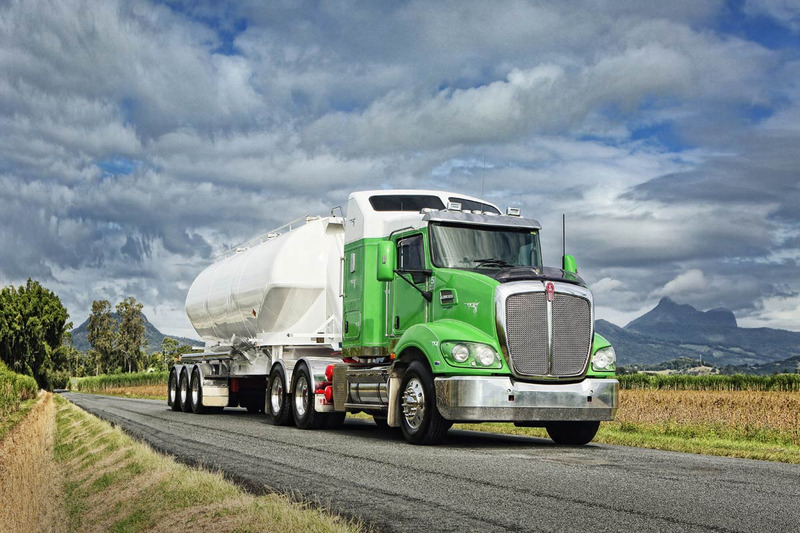 For weight saving, polished aluminium tanks are standard in the T409. The Cummins X15 Euro 5 engine gives you flexibility of choice with up to 550 hp and 1850 lb-ft in the T409. 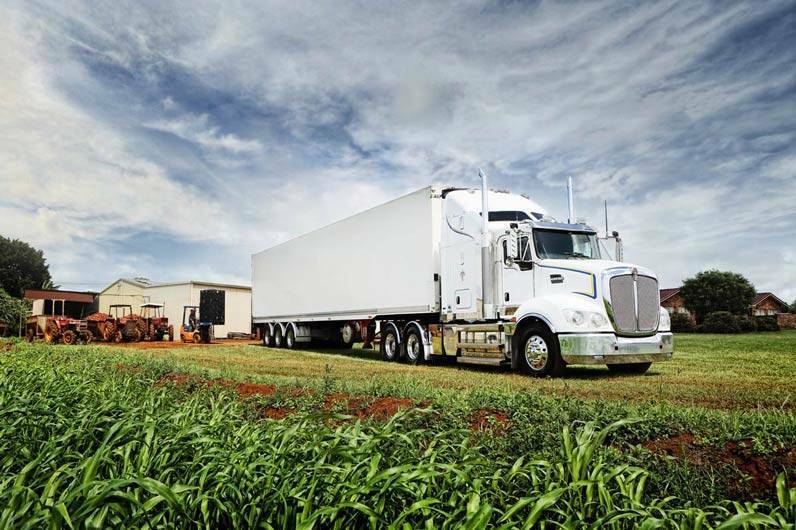 The X15 features Advanced Dynamic Efficient Powertrain Technology (ADEPT) which, when coupled with Eaton Automated Manual Transmission offers an optimised driveline solution for reduced fuel consumption. Manual transmissions are also available. THE DRIVER IS KEY TO THE INTERIOR DESIGN OF THE T409. 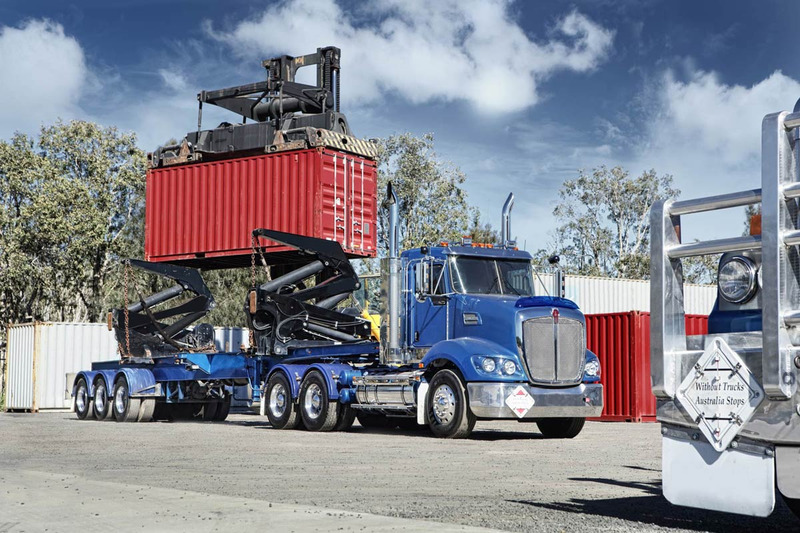 AN ONGOING COMMITMENT TO INNOVATION AND SAFETY Kenworth’s commitment to ongoing research, design and engineering capability demonstrates our flexibility in adapting new technologies as they come to the fore.